How to use shared preferences in android studio? How to retrieve an access token from ChromeCustomTabs after authenticating using OAuth2? How to properly finalize h264 record with MediaRecorder+MediaMuxer ? 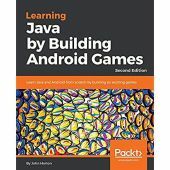 Are you using Anko and Kotlin? Storing and using a backslash in the strings.xml? Can I please get some help with error ? Why does two ListPreference options cause this error? Intent.FLAG_ACTIVITY_NEW_TASK is doing What we think it should do? 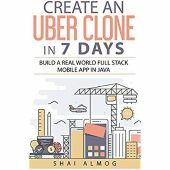 Create an Uber Clone in 7 Days: node.js role in the real Uber like app?